So much buzz has been going on about the release of the much-anticipated iPhone XR/X/XS which is believed to win the hearts of the public. This spectacular invention has many similar features to the iPhone X but it comes at a relatively lower price. Though currently, it might not be on the spotlight compared to the iPhone Xs and iPhone Xs Max, it will surely take center stage within a very short time. 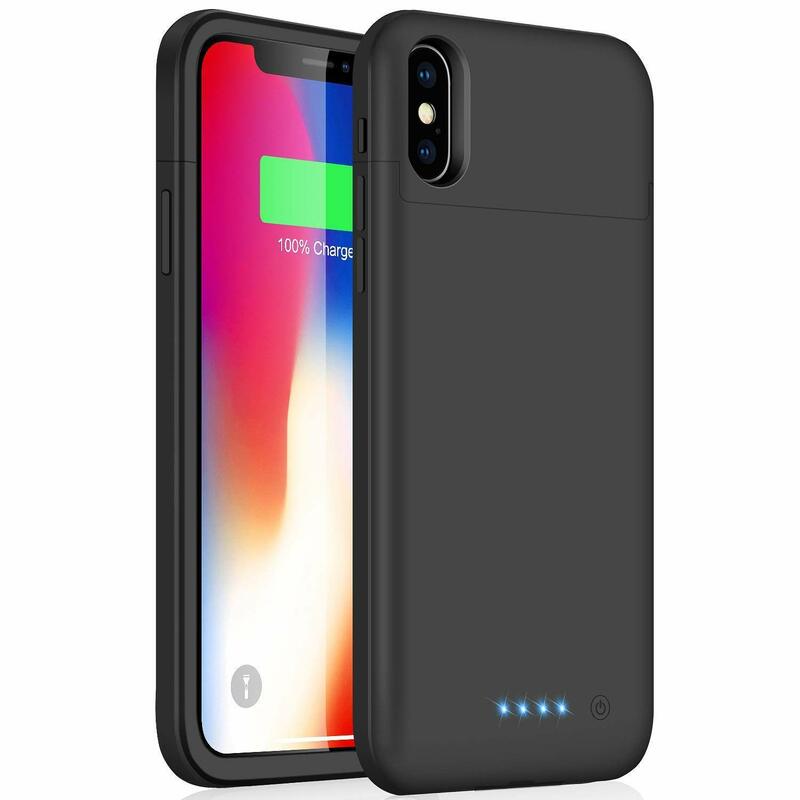 Regardless of its high battery capacity, there are a collection of durable iPhone XR battery cases which not only increase your battery life for a couple of hours but also protects your phone against damage. Here are the best iPhone XR/X/XS Battery Cases. With an electric charge of about 6000mAh, the Vproof battery case will keep your phone charged for the entire day. The battery case is inbuilt with a LED power indicator to inform you of your battery life at any time. 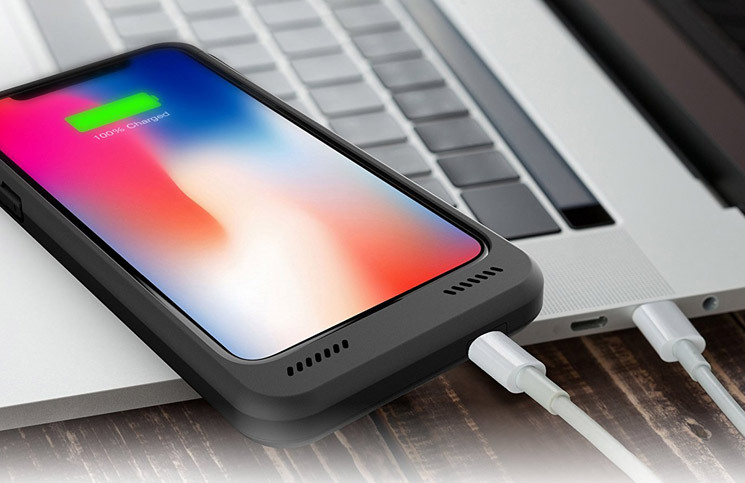 Moreover, the Vproof battery case allows you sync any data from your phone to your Macbook, PC, or laptop and charge your device at the same time without necessarily removing the battery case from your phone. It is also equipped with a magnetic metal that works well with a magnetic mount whenever you’re on the road. The battery case by Feob might just be the perfect option for you if you’re looking for that sleek design. Its slim and light-weight design only adds 0.19inch and 3.5 oz to your iPhone XR making it burden free when carrying your device around. With its electric charge of 5200mAh, it guarantees an extra 24 hours of talk time, 20 hours more web browsing time, 18 hours of pure video entertainment and 6 hours of non-stop gaming. Furthermore, its sync technology gives you the freedom of syncing data to any preferred device while simultaneously charging. 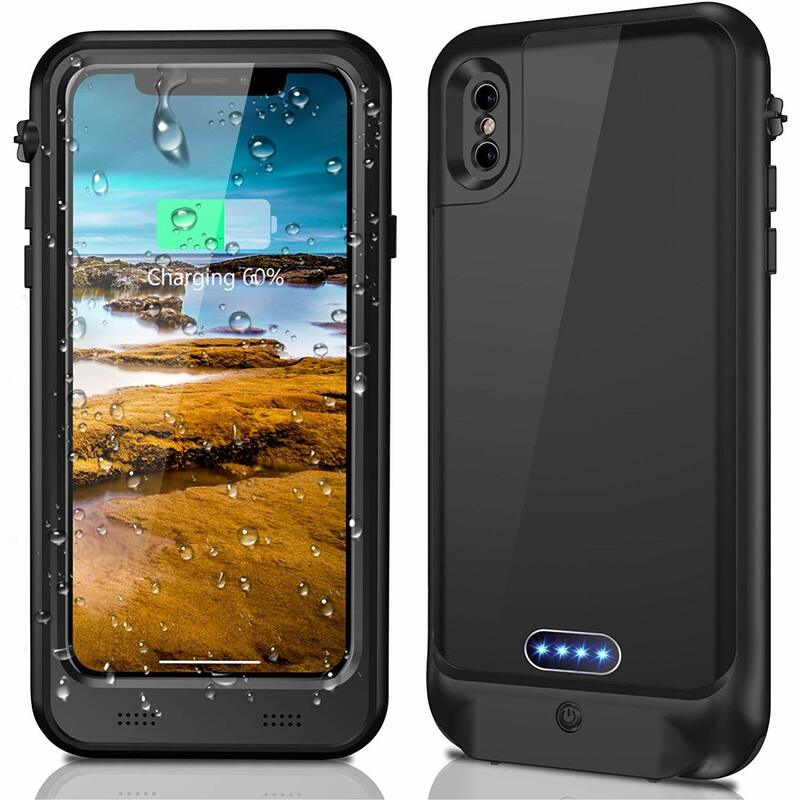 The ZeroLemon battery case is among the most recommended battery case for your iPhone XS. It has an inbuilt Apple Certified Connector that works with all functions of your iPhone XR and any future iOS updates on your phone. The powerful Li-polymer extended battery of 4000mAh ensures more than 12 hours talk time or 7 hours of videos or your favorite movies. It is equipped with 4 LED lights that indicate the status of your battery and a power button that lets you choose when to charge your device. In addition, its ultra slim protection case secures your phone against any scratches or damages to your phone. 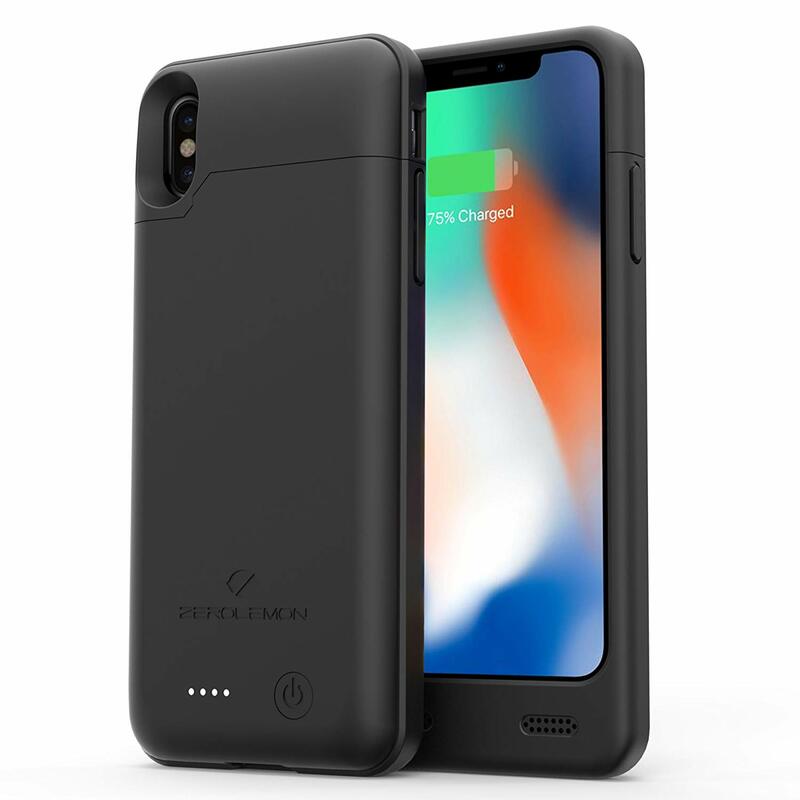 One of the most powerful battery cases for the iPhone XR. The 6000mAh guarantees an outstanding battery life than most battery cases. With an additional 42 hours talk or 26 hours talk time, you barely need to walk around with a charger. It is also equipped with an inbuilt quality magnetic metal compatible with any magnetic car mount. The soft TPU frame design only adds 0.34 inches and 5 oz making it convenient to carry it around. The 2 in 1 charging and data sync enables you to simultaneously charge your iPhone XR and case while syncing data to other devices. 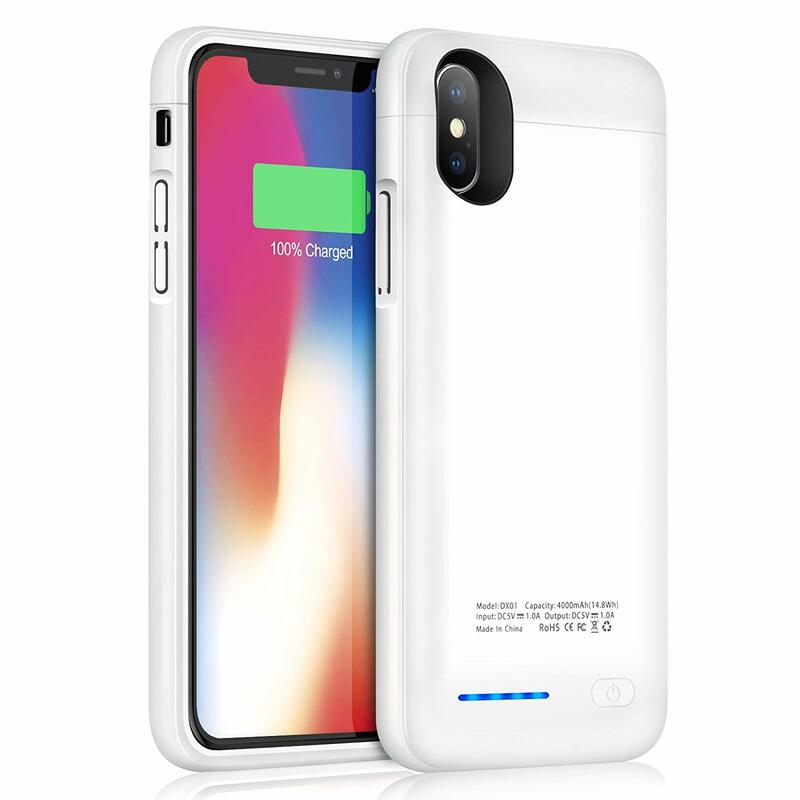 This is also another powerful battery case for your iPhone Xr. Its 6000mAh electric charge capacity can take you for an entire day without the stress of running out of power. The Accerzone battery case also provides ultimate protection for your device. Its rigid phone shell with rubberized edges offers complete protection to guard your phone against hard falls and damages. Furthermore, it is built with an external circuit that protects your iPhone XR against over-heating and short circuits so you don’t have to worry about overcharging your device. 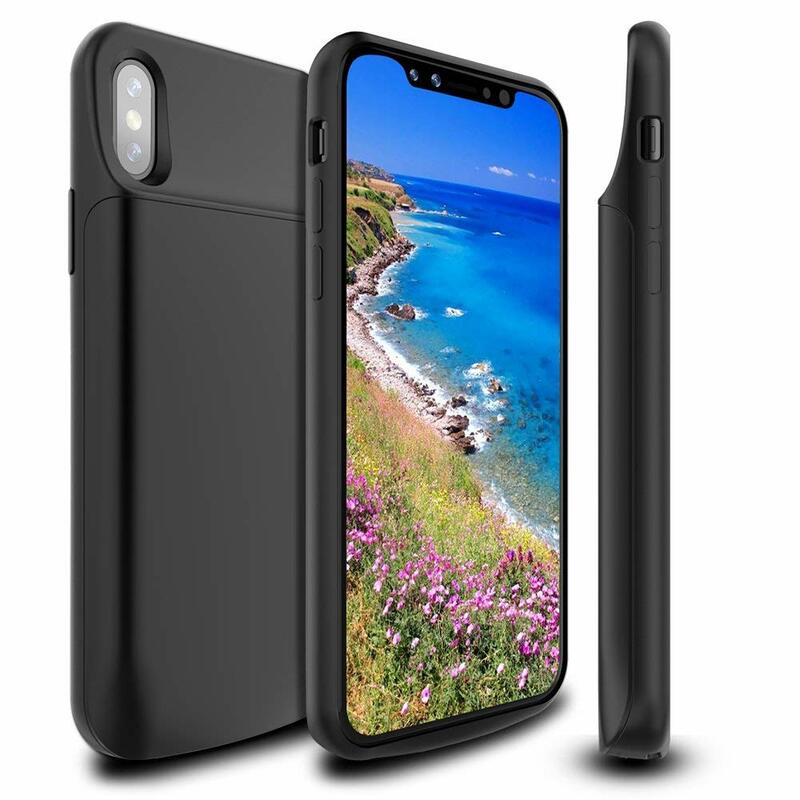 The slim design of the Juboty battery case makes it among the popular battery cases for all iPhone XR users. It is available in a variety of different colors depending on which one suits you best. 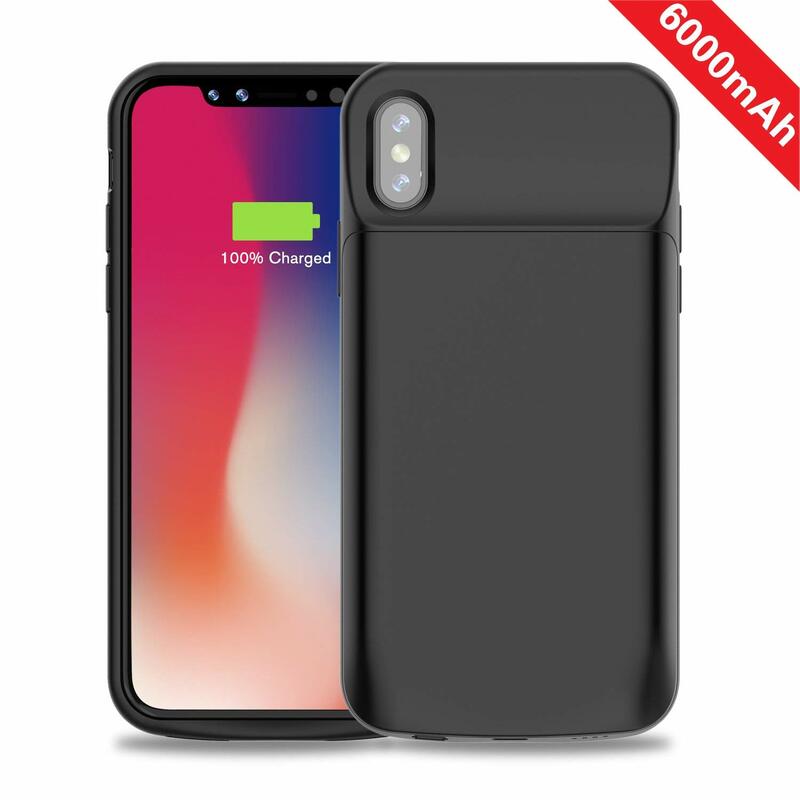 This charging battery case is built with grade A quality 4000mAh battery Li-polymer battery, which recycles over 500 times than normal battery cases. It is also designed such that the top cover can be worked as a magnetic bracket which can be installed on any flat surface. The battery case is fitted with 4 LED indicators lets you know exactly how much charge your device is remaining with. One of the most unique battery cases in the market right now. With 4 functions in one single unit, it definitely deserves to be among the best in this list. The Temdan waterproof battery case is built with a 3400mAh lithium polymer battery that provides an extra 60 hours of music non-stop, 16 hours of talk time, and 12 hours of videos. Compared to other battery cases, it is not only water resistant but also support wireless charging. The screen protector is made with a super clear PET that provides very sensitive touch feeling that feels like there is no screen protector at all. 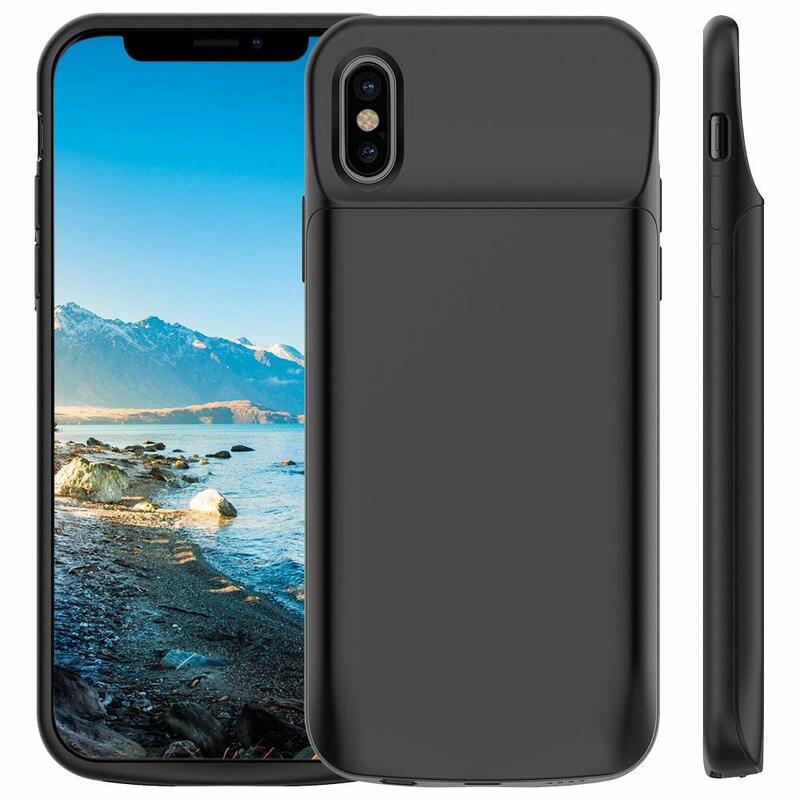 Now you can carry your iPhone XR/X/XS even when going for water activities like swimming, snorkeling, boat-riding, hiking, and many others.